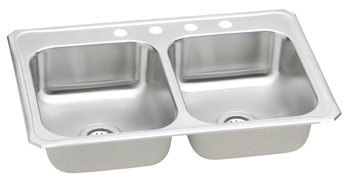 Elevate the culinary experience with the professional grade Elkay Gourmet collection. 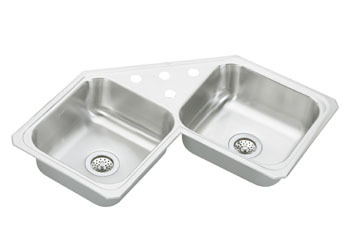 Meticulous attention to form and function creates a new standard for the connoisseur. 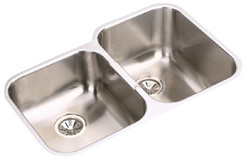 Elkay is the leader in stainless steel sinks and the gourmet collection is no exception. 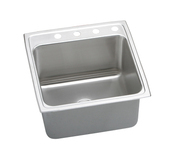 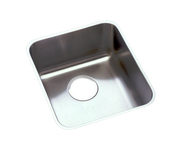 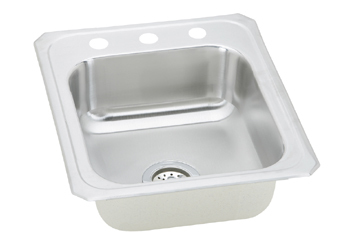 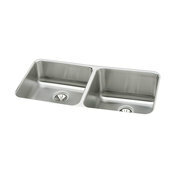 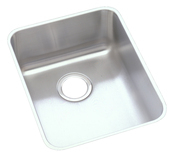 These sinks are made to last and are forged from top quality stainless steel. 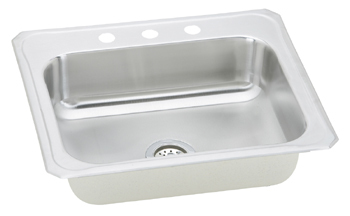 Not only that, some sinks in the gourmet collection are finished with their patented lustertone finish and all are protected by a heavy duty sound guard undercoating. 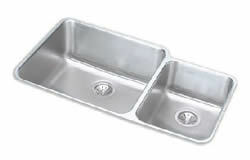 Beauty and durability are the staple of Elkay and it shows once again the the Gourmet Collection. 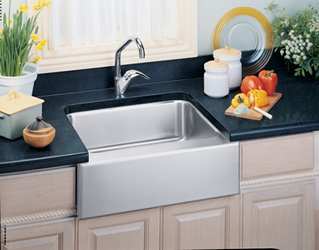 Add a Top Quality Elkay Kitchen Sink to Your Home Today!